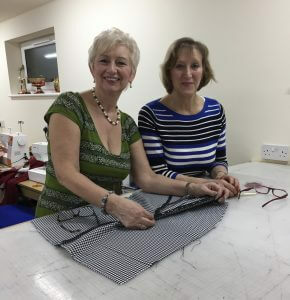 I was a dressmaker and tailoress for twenty five years before setting up the Modern Approach Sewing School in July 1995, teaching dressmaking and tailoring to all ages and abilities. 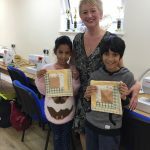 My main motivation has always been to bring sewing skills into the twenty first century, teaching modern methods and introducing students to new equipment. 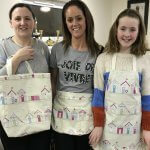 I’m particularly encouraged to see younger students in their teens and twenties adopting these new methods and realising that sewing, along with everything else these days, has advanced with the aid of new technology. Sewing machines have now been replaced by sewing computers, some of which are completely automated and capable of performing tasks such as embroidering a designer logo at the touch of a key pad! 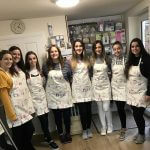 Freedom of choice is the main reason that students sew these days; freedom to choose the style, colour and fabric and to produce designer originals with a professional finish and that fit correctly. 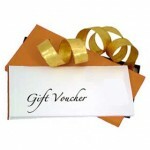 Seeing students progress still gives me the same buzz it did when I first set up the school in 1995! 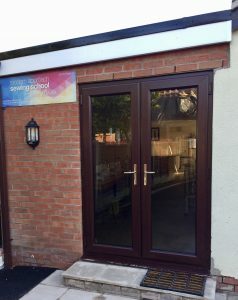 This year 2017, brings some exciting new changes with the relocation to my brand new purpose built Sewing Studio in Farington, Leyland allowing me to offer a greater variety of classes to suit all ages, abilities and incomes. 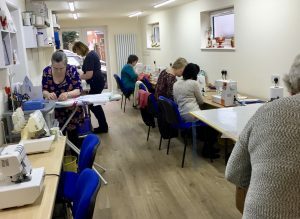 The single storey studio in Stevenson Ave Farington, Leyland has ample free parking right outside the door and is a superb location in which to improve sewing skills. 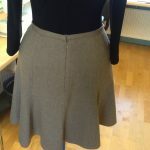 I look forward to welcoming you at the our Sewing Studio soon!